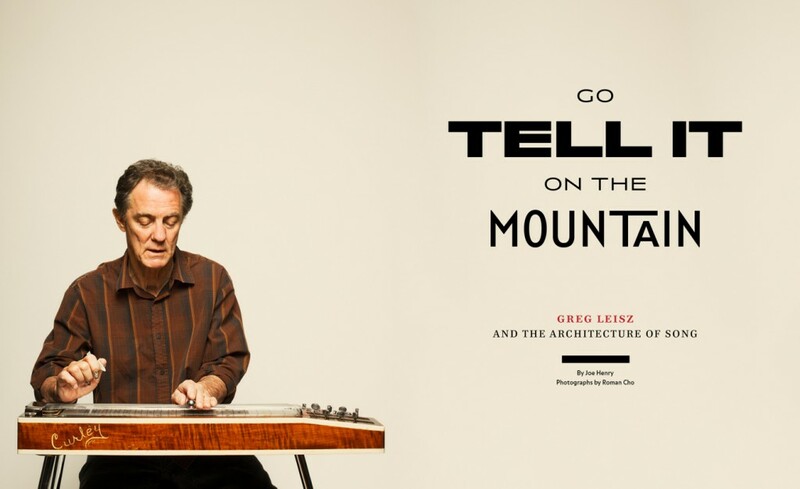 Famed songsmith, producer and author Joe Henry pens a 4,000 word profile of Greg Leisz, go-to steel guitarist and instrumentalist for musicians such as Bill Frisell, Bonnie Raitt and Jackson Browne. 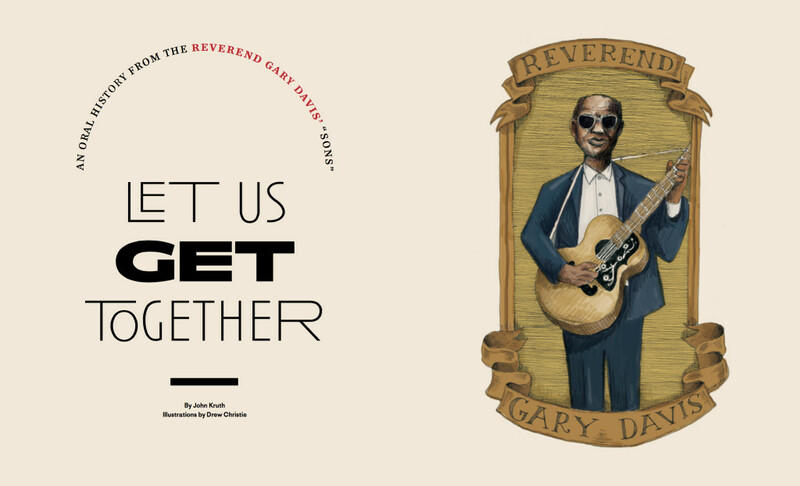 John Kruth interviews the “sons” of the Reverend Gary Davis, the blues great’s brightest students who went on to forge their own music careers. 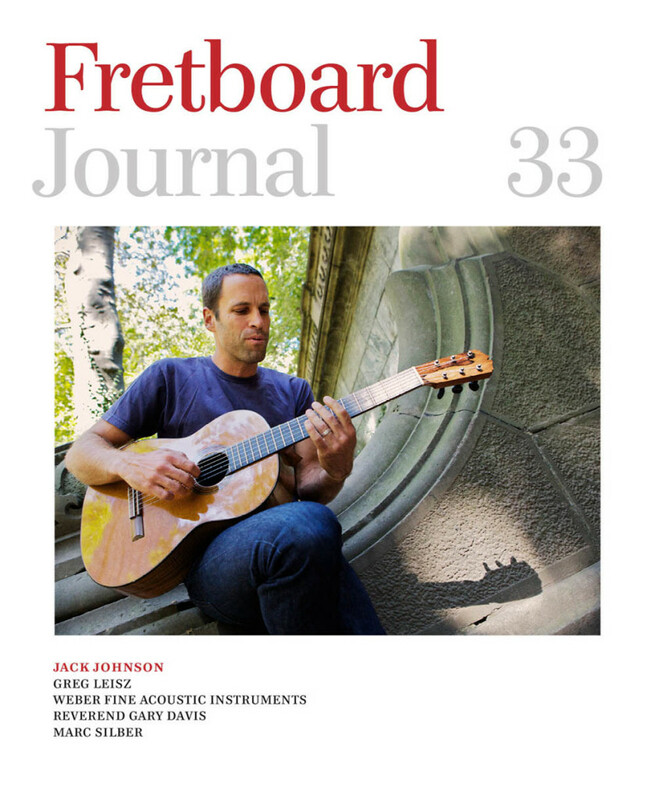 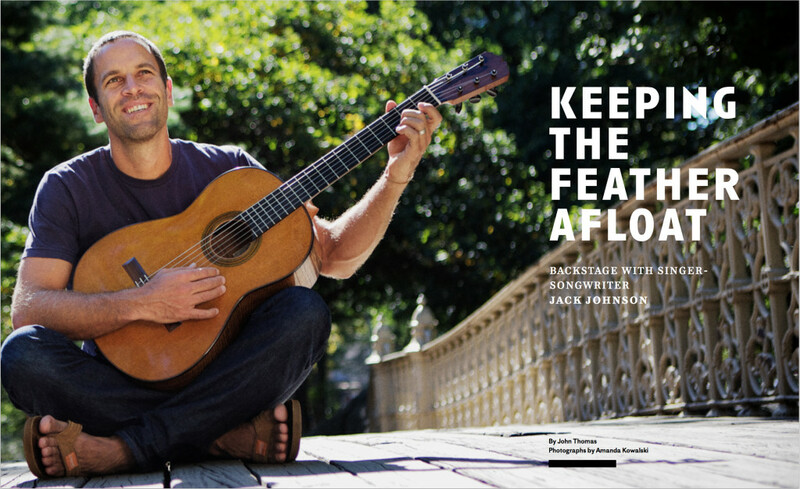 The Fretboard Journal’s John Thomas sits down with Jack Johnson to talk music, guitars and the impact one nylon-stringed Romero instrument had on his songwriting.